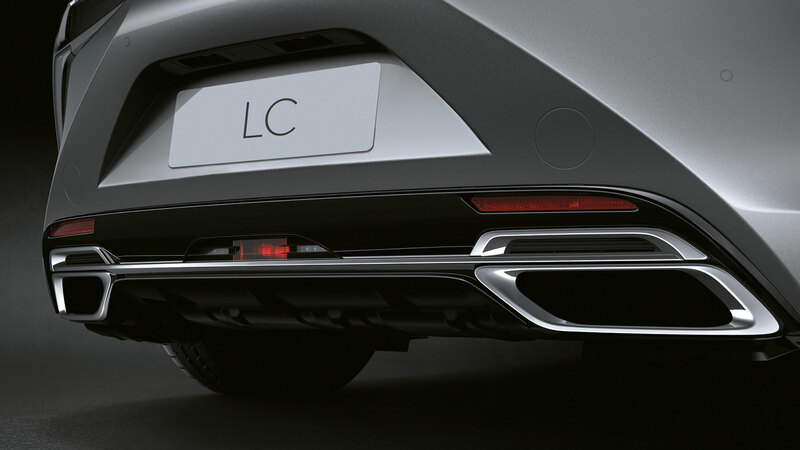 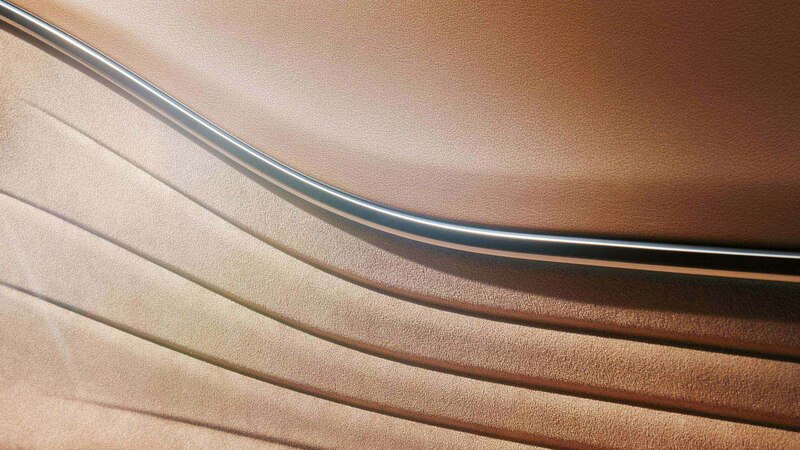 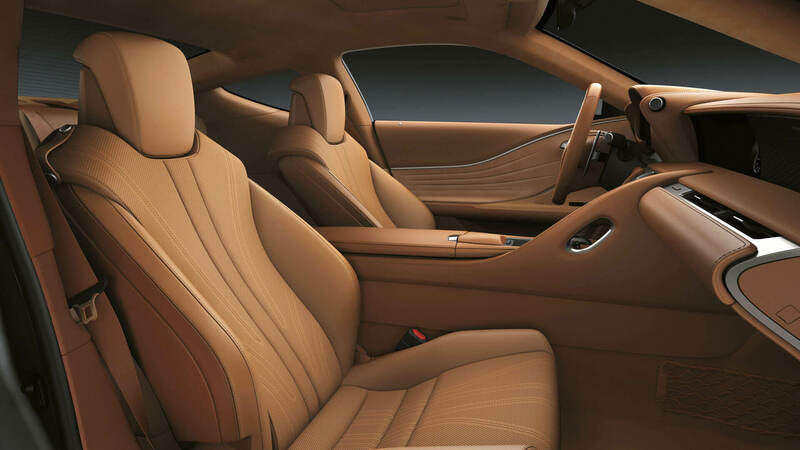 Designed and engineered for a brave new era, the LC is a breathtaking new luxury coupé. 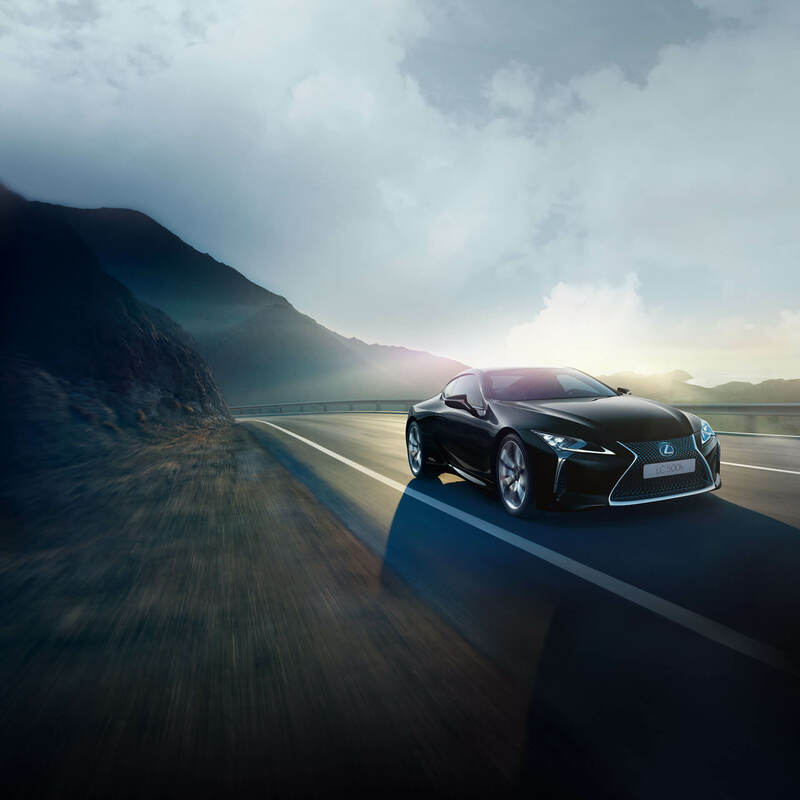 If ever there was a car that had the sheer power to leave an indelible impression on all your senses, it's the Lexus LC. 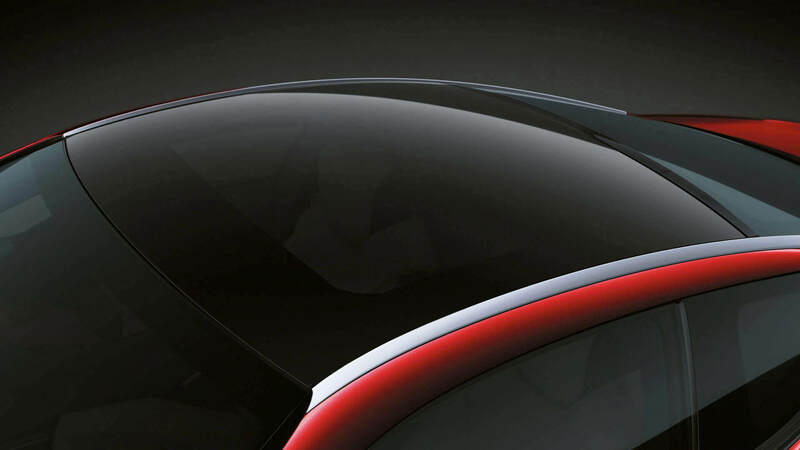 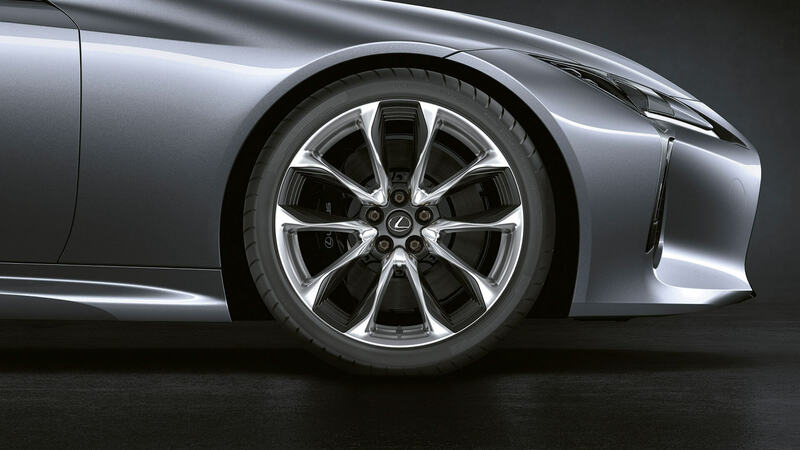 We've taken the award-winning LF-LC concept and painstakingly turned it into a stunning production car. 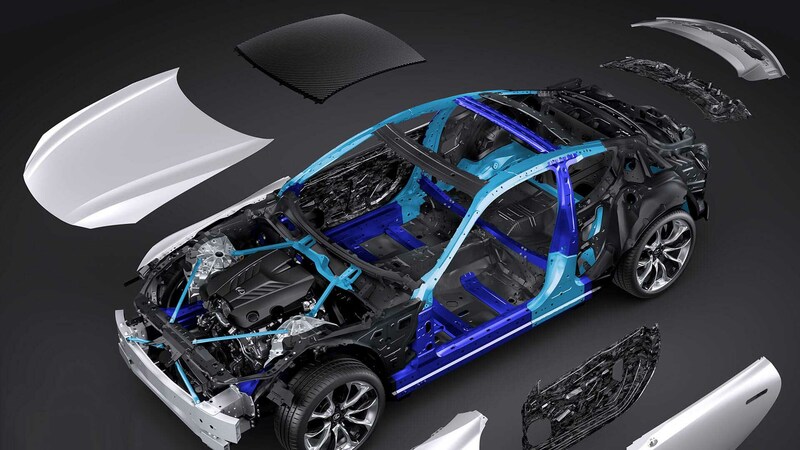 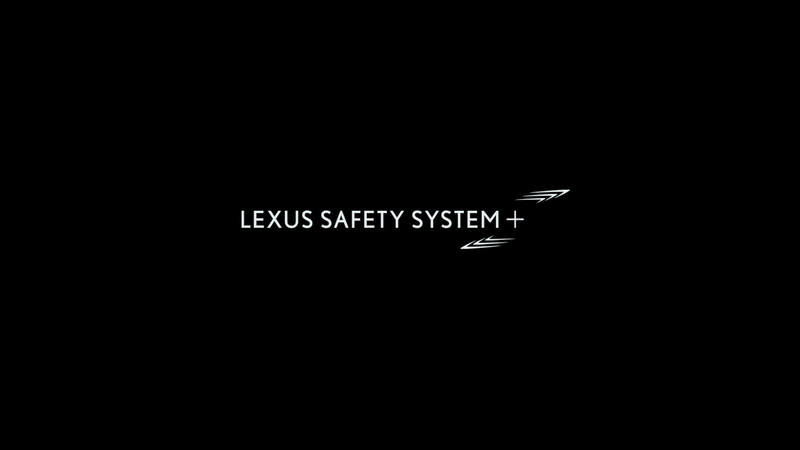 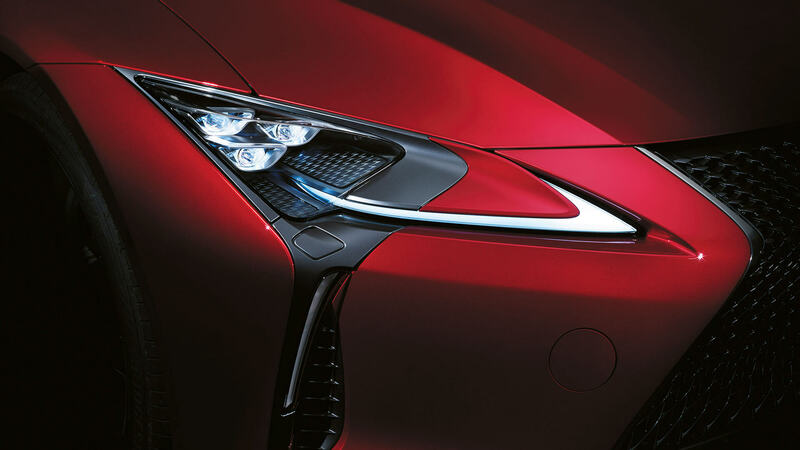 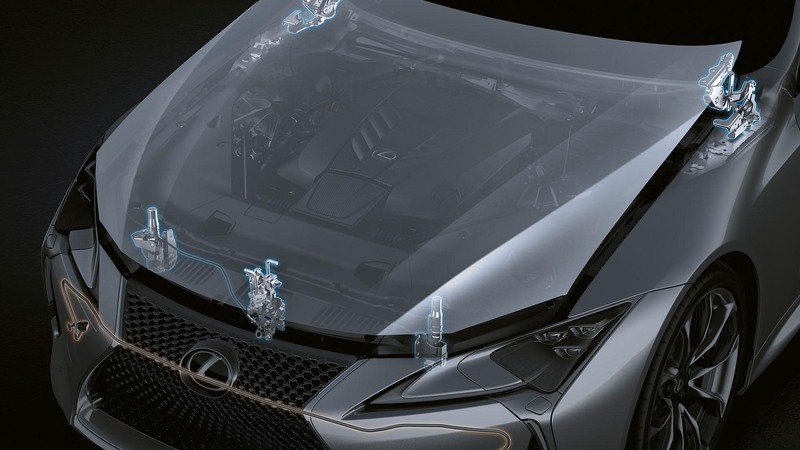 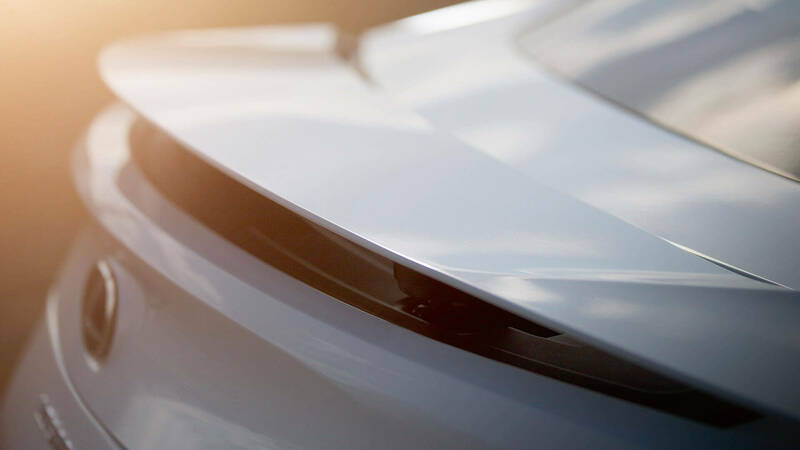 The Lexus LC isn’t simply a 2+2 coupé that will captivate you with its gorgeous aesthetics, it's been perfected by a team of over 4000 designers, engineers and technicians to deliver a truly exceptional driving experience. 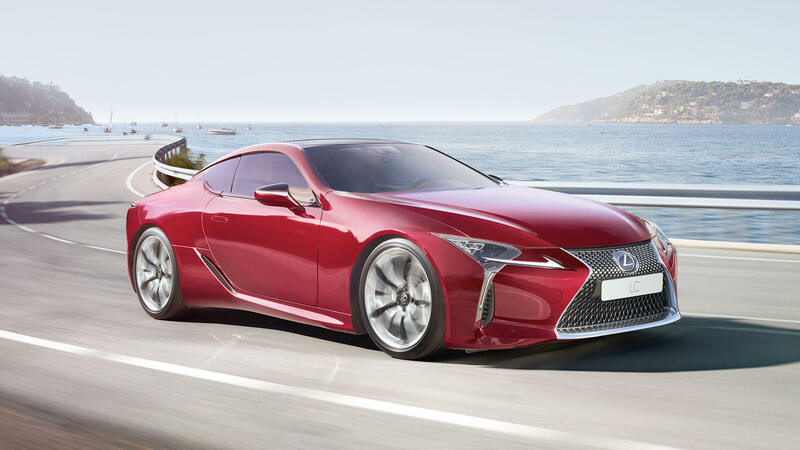 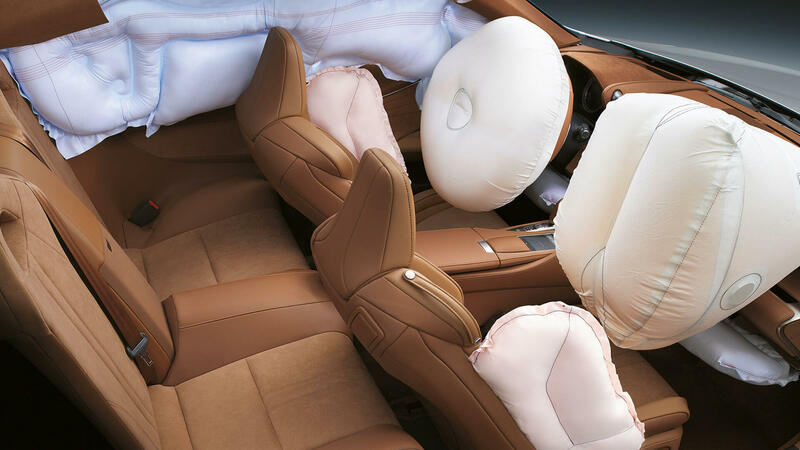 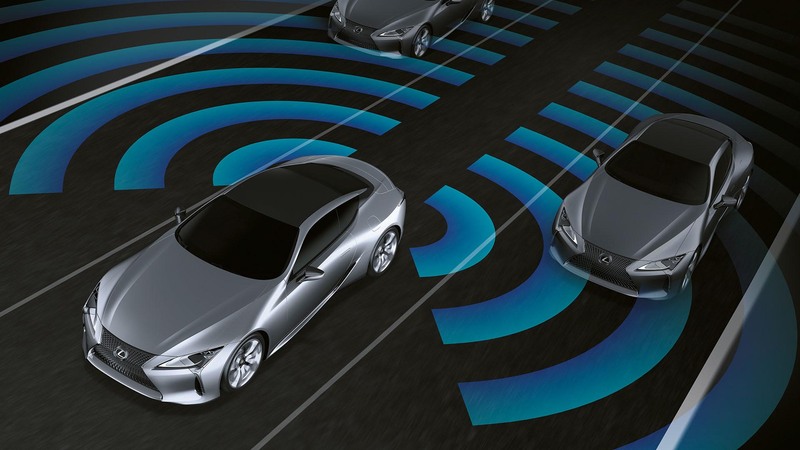 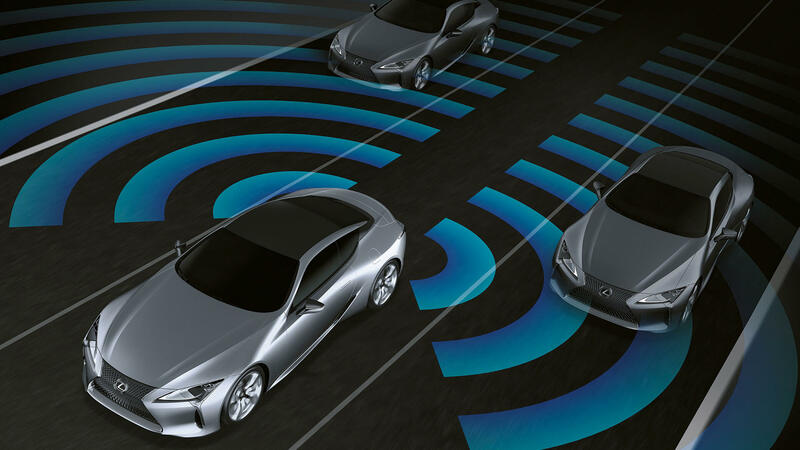 With a 5.0-litre V8 petrol engine and Direct Shift 10-speed automatic transmission, the LC 500 is amazingly responsive. 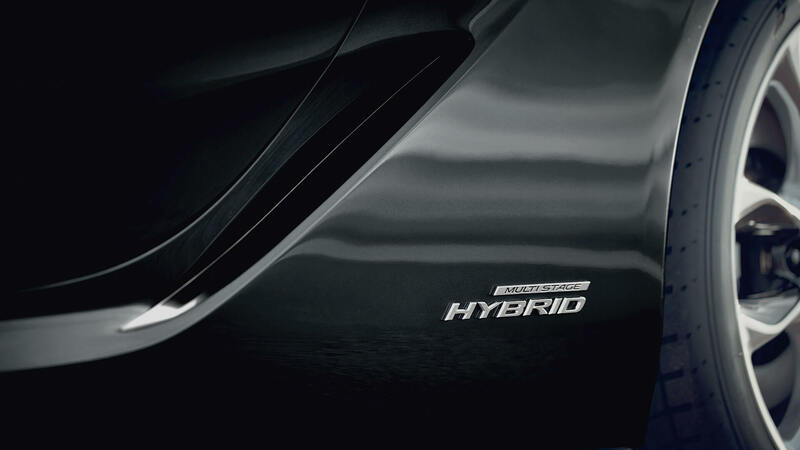 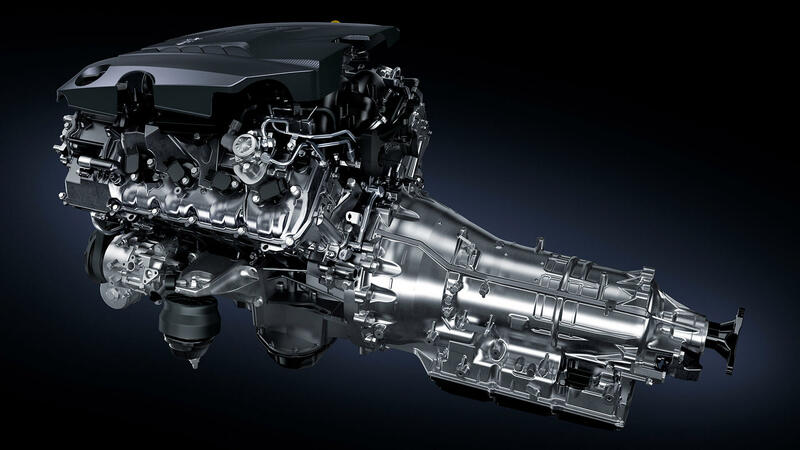 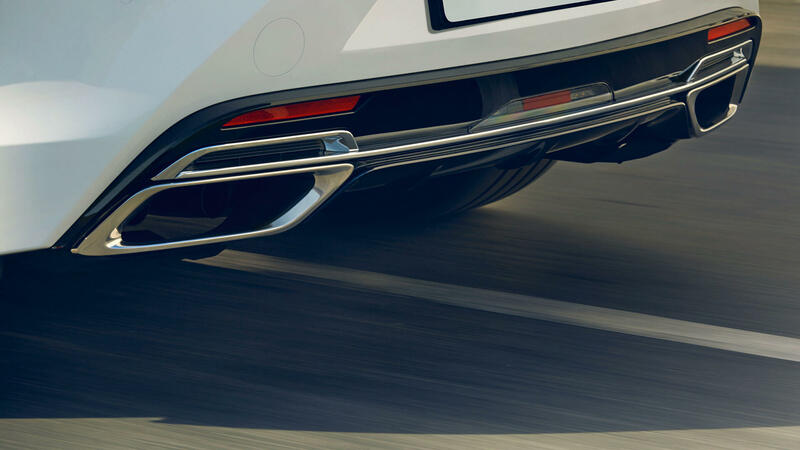 While the 500h features the world’s first four-stage Multi Stage Hybrid System; a 3.5-litre V6 petrol engine combined with an advanced electric motor. 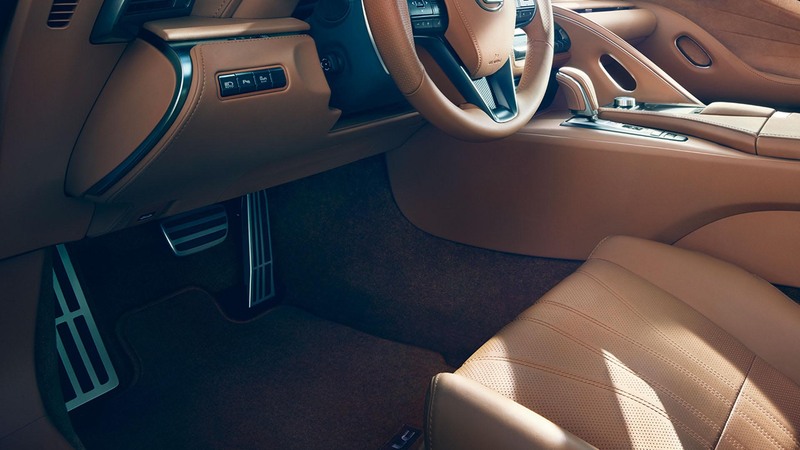 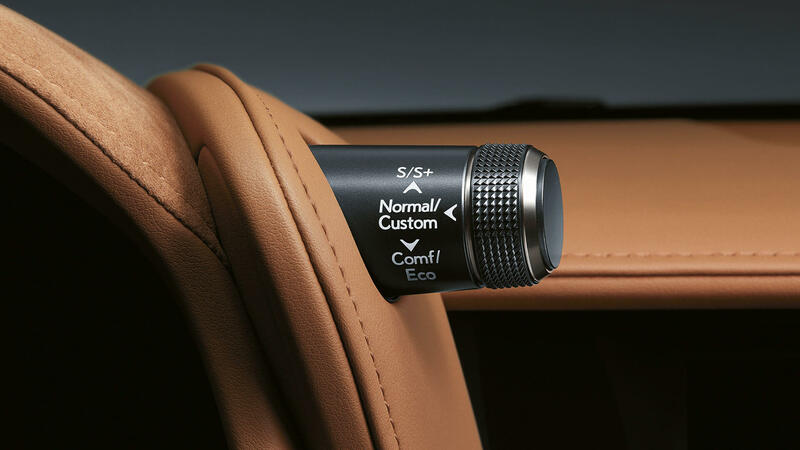 Discover stunning hand-stitched detailing and carefully selected materials throughout the LC; from the magnesium shift paddles and stunning Alcantara door trims, to the exquisitely finished, tactile leather gearshift lever. 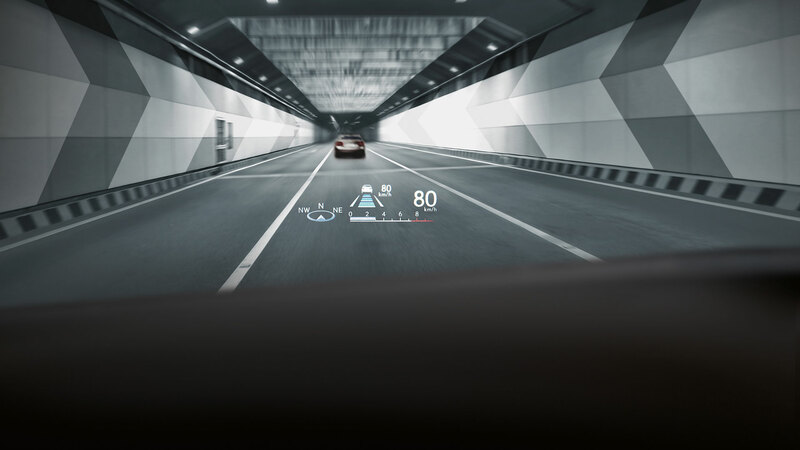 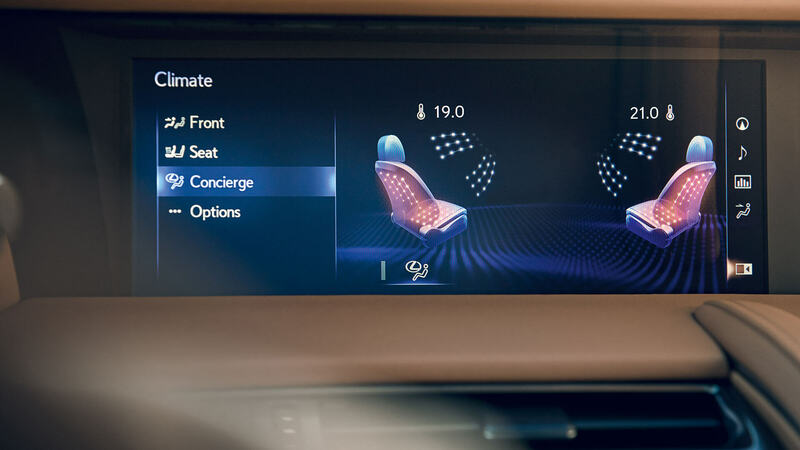 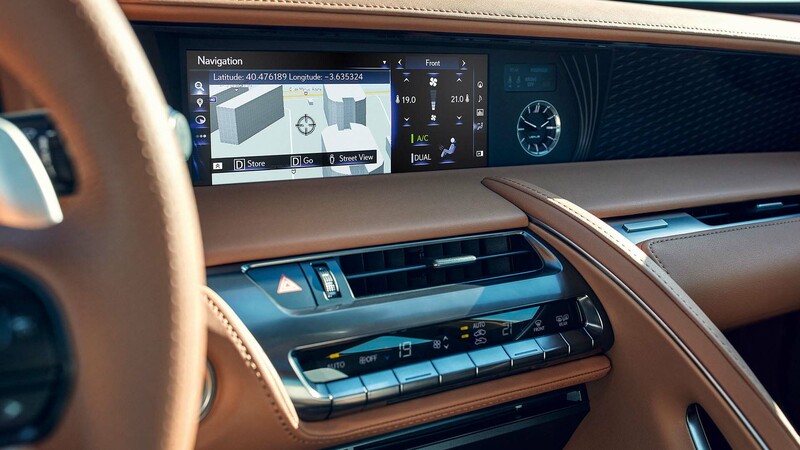 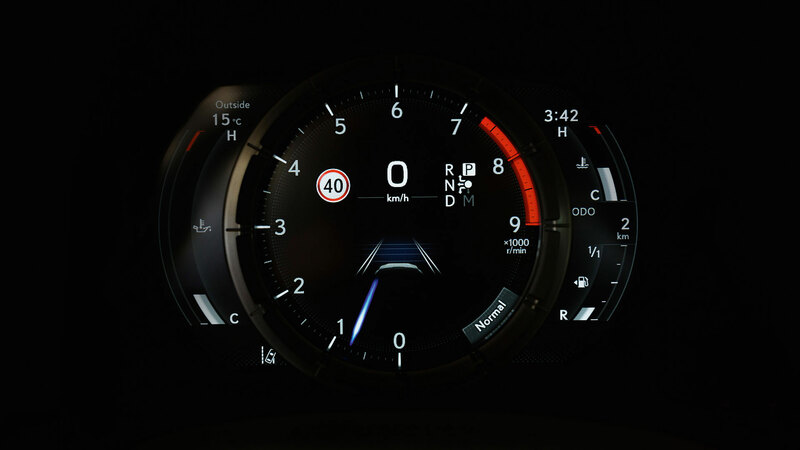 The LFA-inspired display with 3D effect, a new multimedia screen with touch pad and large coloured HUD keep you both informed and entertained. 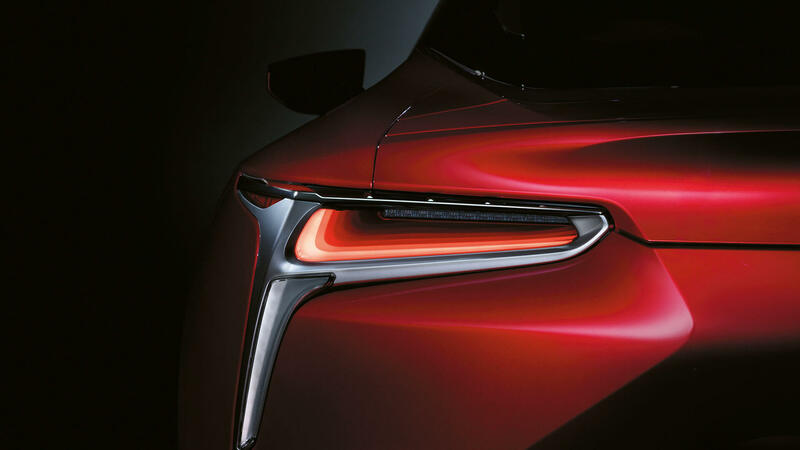 Begin tailoring the LC to your requirements, experiment with colour preferences, or continue onwards to explore features and the gallery. 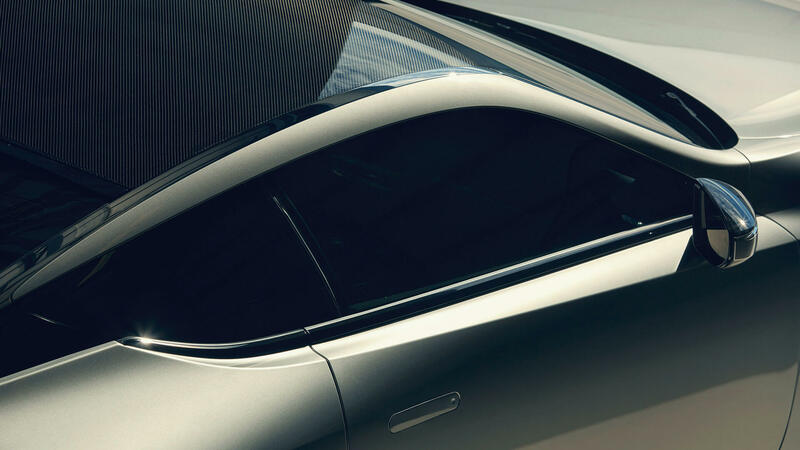 Stunning sporting exterior, SPORT+ performance, luxurious interior.